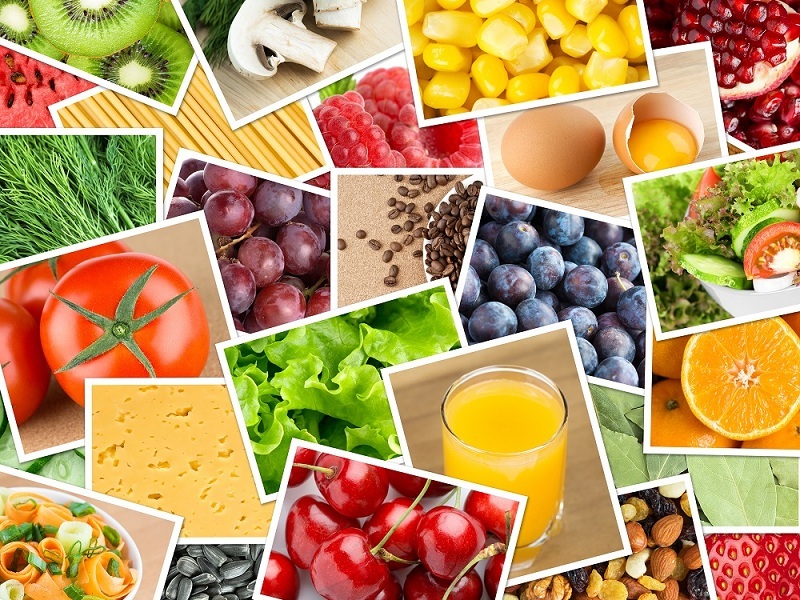 Our hair and skin needs special nutrients to glow and shine which is not usually provided by our diet. In such cases, application of a few simple things straight from the kitchen shelf can be very beneficial for maintaining our bodies without too much effort. For the women’s hair, here are a few tried and tested measures which will make it grow long and shiny. 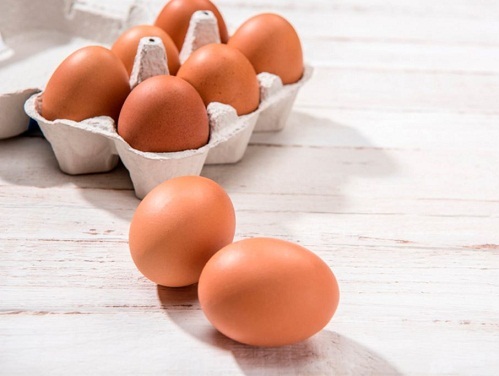 Eggs contain zinc, iron, selenium, phosphorus and are protein packed which make hair healthy and help it grow faster. Curd is a natural conditioner and makes hair shiny and soft. Beat one egg till smooth; add 2-3 teaspoons of curd and mix well. This mask cleanses the hair and scalp and provides essential ingredients necessary for soft and shiny hair. 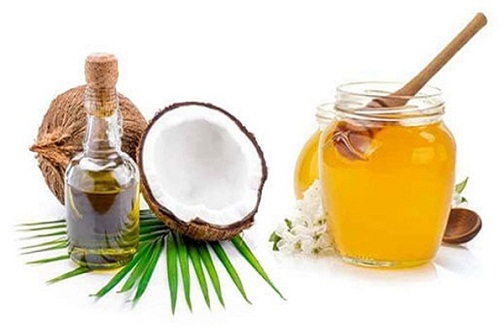 Coconut Oil helps in deep conditioning and honey protects the hair from damages, making the hair long, shiny and lustrous. Mix well 3 tablespoons of coconut oil, 2 tablespoons of olive oil and a tablespoon honey in a bowl. Since honey is sticky, it is important to apply slowly and softly on the hair with both hands to prevent unnecessary breakage. 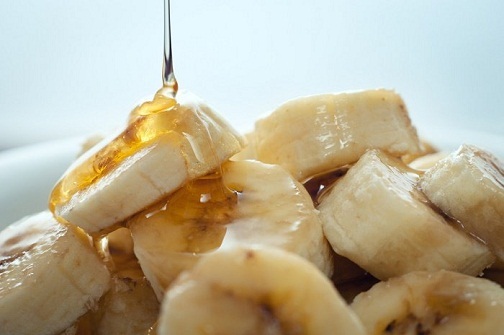 Bananas are rich in natural oils and potassium which prevents breakage and makes hair long and shiny. Mash a medium sized banana and add 2-3 teaspoons of thick curd to it. Blend well and add a teaspoon of honey. This mask improves hair elasticity and manageability and can be used to cure dandruff too. 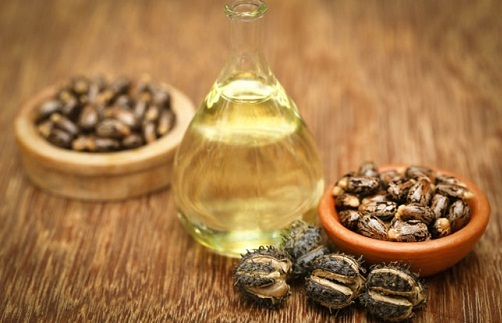 Castor Oil is rich in Rici noleic acid: a type of omega 3 fatty acids that penetrates the hair follicle and administers growth. This oil also helps in re-growth of hair on balding spots. Leave for 30 minutes and wash with lukewarm water. You can use this oil every time you shampoo to give your hair a texture like never before. 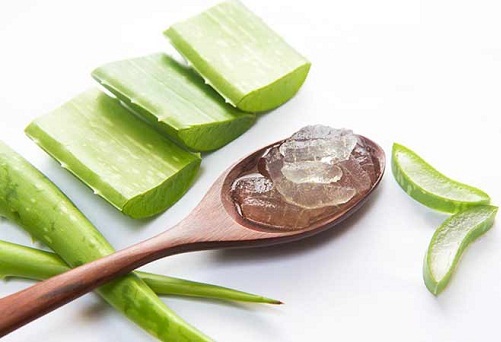 Aloe Vera promotes hair growth and adds strength and shine to hair. You can use it alone or mix with other ingredients as per availability. Lemon acts as a cleanser and removes dandruff. This mask can be applied once in a week for thorough cleaning of the scalp. 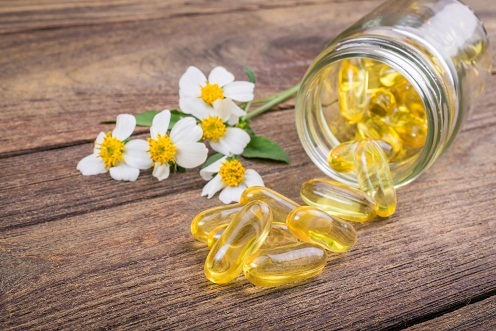 Hair growth is directly associated with Vitamin E component in our body. A direct massage of vitamin E oil on the scalp is all you need for visible changes in hair quality and length. Blend one capsule of Vitamin E Oil in 2 teaspoons of coconut oil/ jojoba oil. Massage thoroughly on scalp and hair for 15-20 minutes. Leave overnight. Shampoo with cold water. For those with oily hair, apply this 2-3 times a week. If the hair has normal texture, you can apply this every night for best results. 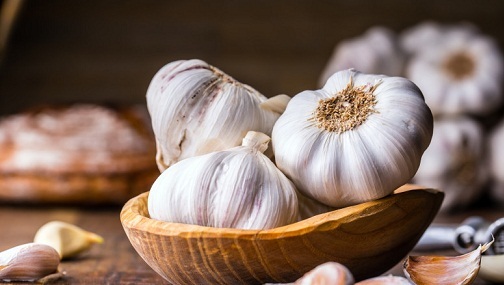 Due to displeasing smell, garlic is tough to use as a hair mask. However, its manifold benefits can be availed by combining it with a few ingredients. Heat 2-3 teaspoons coconut oil and add 1 teaspoon crushed garlic to it. Let it cool. Now take 3-4 tablespoons of chamomile tea and add the above mixture to it. Using a cotton ball apply the above conditioner to the hair and scalp. Leave for at least 45-50 minutes before rinsing and shampooing with lukewarm water. Application of the mixture at least thrice a week will help with the regeneration of hair on balding spots, make hair shiny and thick. Onion juice penetrates the scalp easily making the hair follicles strong and promotes growth. When combined with honey, it also acts as a conditioner for hair and increases tensile strength. 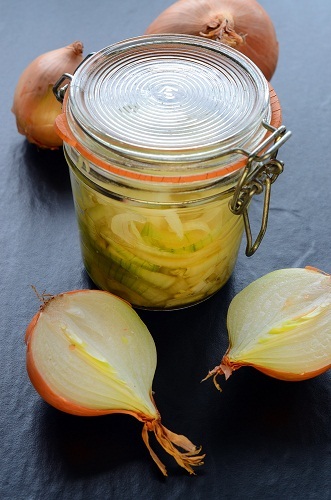 Extract 8-10 teaspoons of onion juice and mix well with a teaspoon of honey. Leave for an hour, and then wash thoroughly. Use conditioner if required. The mixture can be applied on alternate days. Gentle oiling can follow after the application of the mixture for a better outcome. 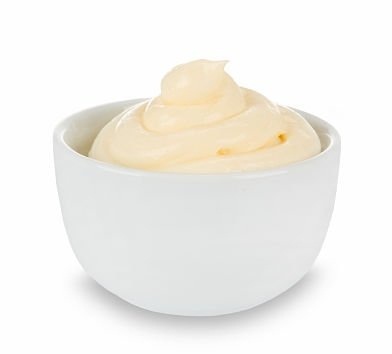 Straight from the refrigerator – mayonnaise has various benefits for your hair. For those with dry and rough hair, this mask is a boon for rapid growth of healthy hair. Take 3-4 teaspoons of mayonnaise and mix with half teaspoon olive oil. Leave on for half an hour, then shampoo with cold water. Apply this once a fortnight to improve the quality of growing hair. Those with oily scalp should refrain from using too much mayonnaise on scalp. Our hair’s demands may be quite different from others’, thus, if a particular method works for one, it might not necessarily work for others. So do not get discouraged and move on to any other method for a Rapunzel like hair in no time? ← Previous Story How to Use Fenugreek (Methi) For Hair Growth?